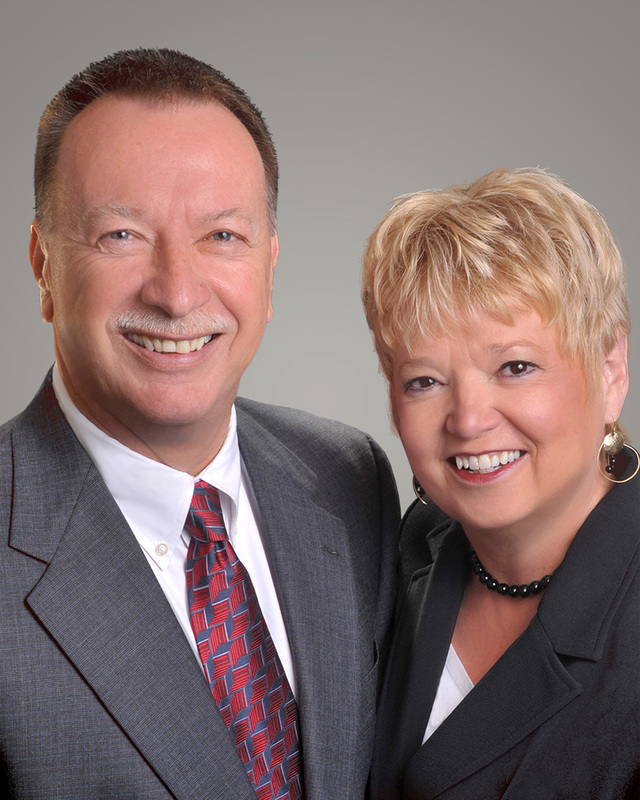 Don and Diane have built their entire business careers on results and are confident they can deliver for you. They use their resources and extensive network to offer their clients one stop shopping. Don and Diane’s skills in marketing and negotiating are demonstrated by the fact that their listings sold for an average of 94% of the asking price in 2011. The Chester Country average for the same period according to Trend MLS is 92.6%. They were in the top 10 % of a very dynamic Exton office that in 2010 became the #1 office in transactions representing buyers and sellers in Chester County and repeated in 2011. Don and Diane are now proud to be owners/partners in the new Keller Williams office in the Devon/Wayne area and again find themselves in the top 10% of an office that has made a profit in the first year of operation in what most experts are still calling a down housing market. Don and Diane chose Keller Williams Realty for several reasons. It is a learning-based company, committed to training, coaching and counseling its agents. Keller Williams was voted the #1 place to work in ‘Top Workplaces 2011’ survey conducted by the Philadelphia Inquirer.